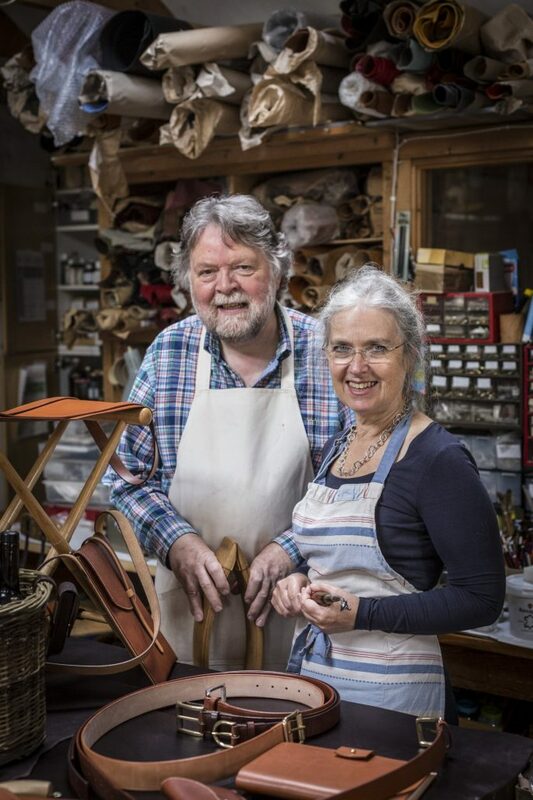 Wednesday May 8th – Saturday 11th May – Neil and Val will be demonstrating in Bentleys at 91 Lower Sloane Street, London, SW1W 8DA. The plan is for us to be working on new pieces of luggage, bags and small leathergoods, to compliment the wonderful vintage luggage and leather accessories around us in the shop. London Craft Week 2019.